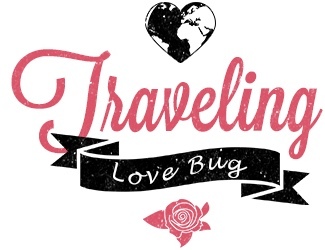 I am deeply humbled and honored to have been included in this comprehensive group of Tavel Bloggers. I cannot wait to continue publishing more posts on our journey throughout Southeast Asia (and the world) in hopes to continue inspiring others to step out of their comfort zone and see this big, beautiful world. Thank you for embarking on this journey with me. You have no idea how much it truly means to me and my little family. Honey, I’m so very proud of you. Congratulations!! Keep up the great work.